JYJ member Micky Park Yuchun is extremely beautiful flower man. In the 2010 drama Sungkyunkwan Scandal, he formed the ‘coveted foursome gang’ with Yoo ah In, Song Joong Ki and Park Min Young who disguised as man to melt the hearts of women in Joseon Dynasty and viewers. And recently, in SBS Wednesday and Thursday drama series Rooftop Prince, he is playing the role crown prince of Joseon Dynasty, Lee Gak, who travels through time, and together with Joseon trio, they cause various incidents and provoke laughter. 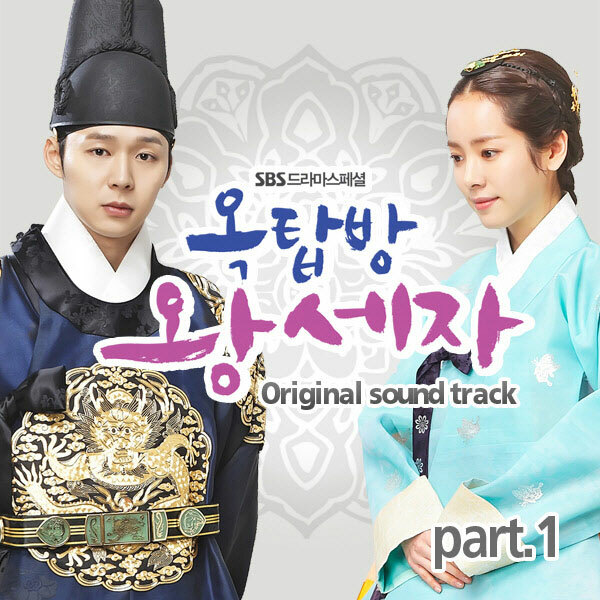 Rooftop Prince is a romantic comedy drama telling the story of interesting and funny incidents that happened when crown prince in Joseon Dynasty, Lee Gak, together with his confidants travels forward in time for 300 years to land in downtown of modern Seoul, and attempt to get accustomed to modern life. 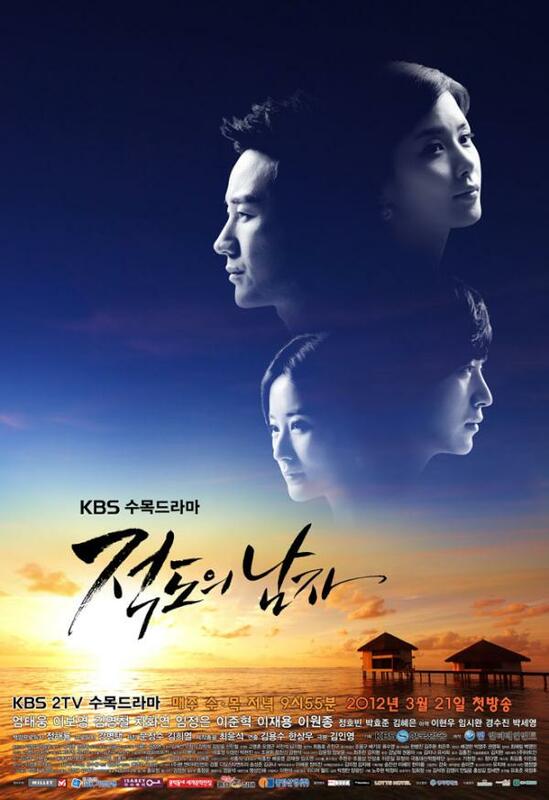 The romance with the owner of rooftop apartment where he is boarding, Park Ha (Han Ji Min), the drowning incident of crown princess, and the disappearance of 2nd generation of chaebol, Yong Tae Yong, who is similar to reincarnation of Lee Gak, interwoven intricately to become a historical, fantasy, romantic comedy, and thriller drama, bringing unique fun to the audience. One theme but different styles, presenting the effects of coordination between a variety of areas. 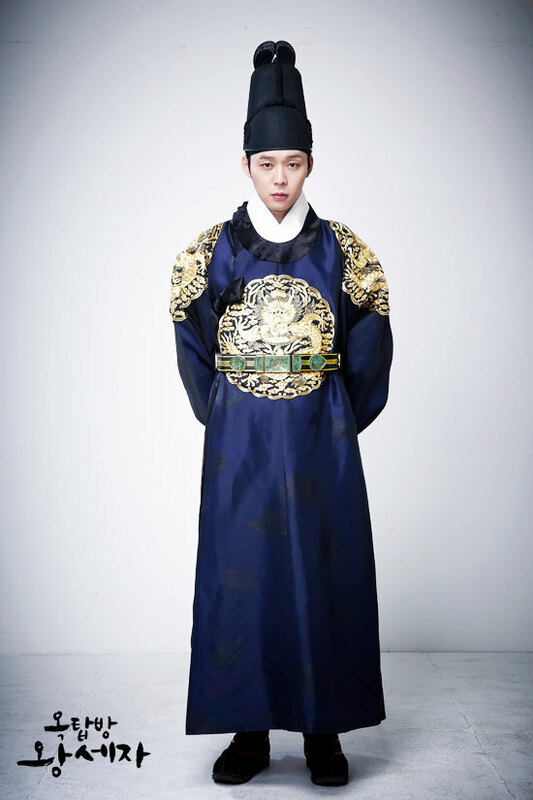 Park Yoochun is playing the role of crown prince Lee Gak and 2nd generation of chaebol, and he perfectly interpreted the two different roles, and excellent acting performance has even made more people to infect with ‘Yuchun Syndrome.’ Although Lee Gak is a strict descendant of the king, but after coming to 300 years later, he is seduced by ice-pop, yogurt, marshmallow, and other sweet snacks. In order to make a living, he has no choice but to suffer humiliation of having to wear animal mask and dance. But no matter in what awkward scenarios, he is not annoying, instead gives rise to bursts of goodwill. Park Yoochun who was born in 1986 is 26 years old this year. He debuted as a singer in 2004 through the single album of TVXQ (DBSK), HUG. This is his third drama after 2010’s Sungkyunkwan Scandal and 2011’s Miss Ripley. Since Sungkyunkwan Scandal, as an actor who debuted as a singer, his acting has been suffering to censure just like other singer-actors. But now he is well loved by the audience through his stable acting. Having winning various newcomer awards in KBS Drama Awards, PaekSang Arts Award, MBC Drama Awards, Seoul International Drama Awards, and so on, are proving his acting skills. His younger brother Park Yoo Hwan joined the filming of TV series by screenwriter Kim Su Hyun, A Thousand Days’ Promise, and successfully completed the drama, certifying the qualification for the two brothers to become actors. Has been dreaming of acting since debut, every time appears with a variety of images, this is Park Yoochun with superb acting. Beyond the performing stage, through the TV screen improve the acting step by step, the people who loves him is expecting him to become an even better actor.